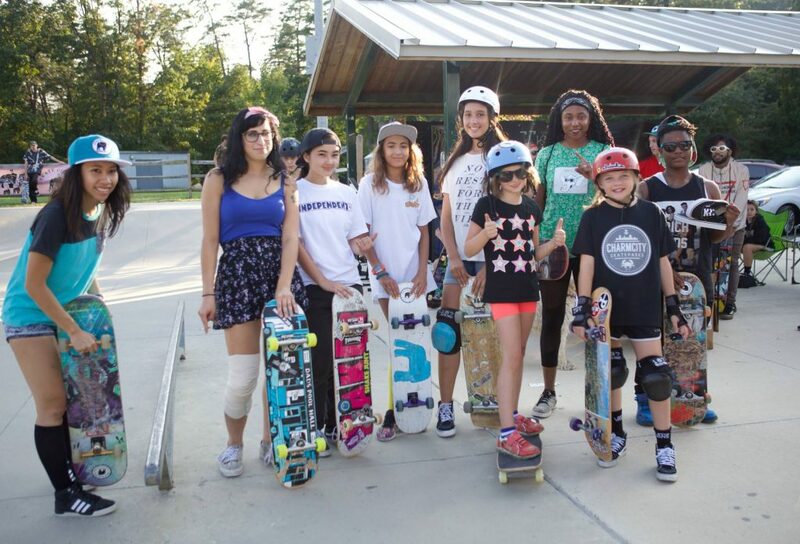 On September 10, 2017, Skate Girls Tribe organized a skateboarding contest at Lake Fairfax Skatepark in Virginia. Many girl shredders from the DMV area signed up for the contest. Prizes were provided by Vans and sPACYcLOUd and included snapbacks, sneakers, shades, stickers, wallets, bandannas, and string bags. With its central mission to inspire women in action sports, Skate Girls Tribe is honored to bring Girls Only skateboard jam and the creative culture of skateboarding to DMV. We are proud and inspired by all girls shredders who participated at the event. 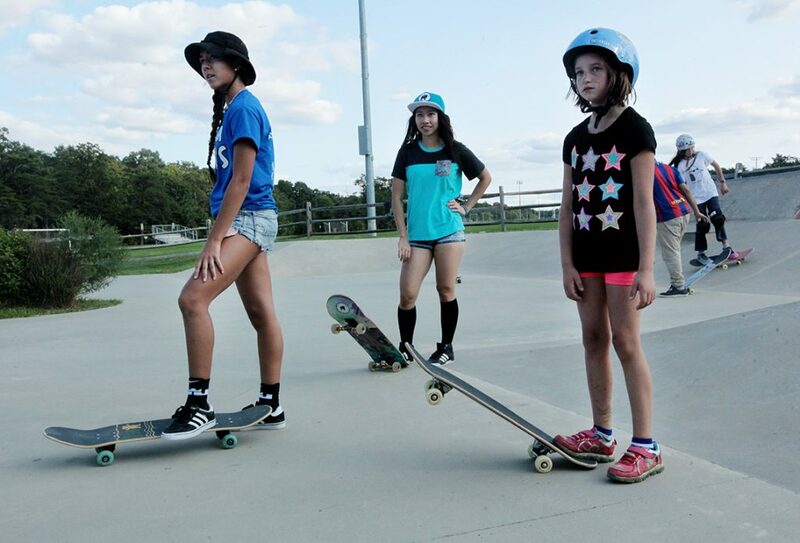 Thanks for making the Back To School Girls Only Skate Jam awesome! S/O to Castle IX, a media and music production team, for hosting the event. 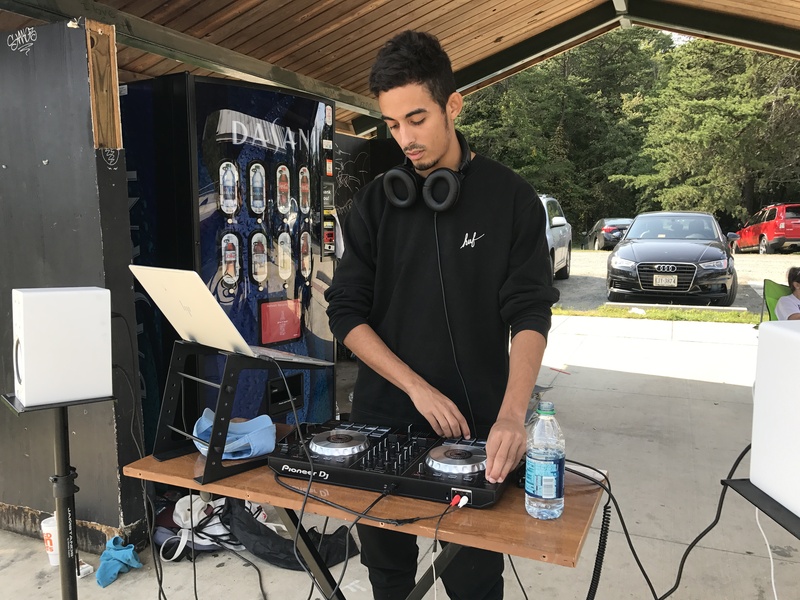 They helped with judging the contests and kept our ladies energized with fresh tunes. Thanks to Vans for providing awesome prizes. Thanks to sPACYcLOUd for sponsoring and organizing the event and providing prizes.